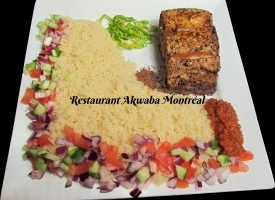 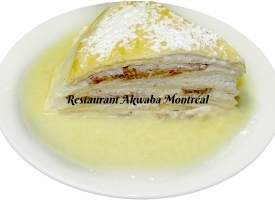 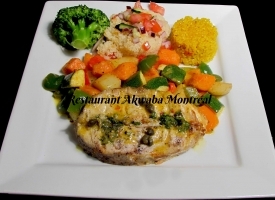 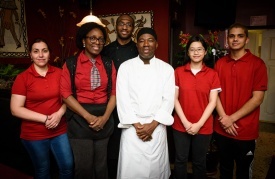 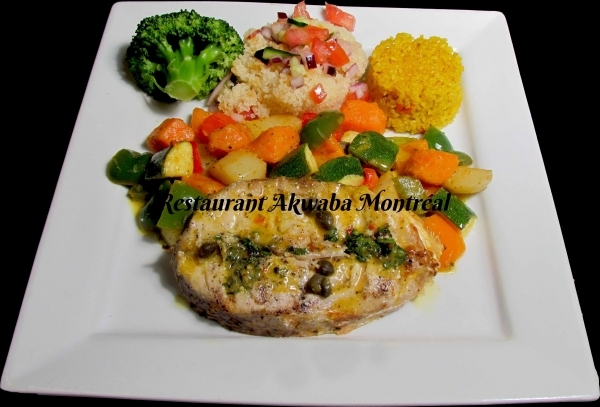 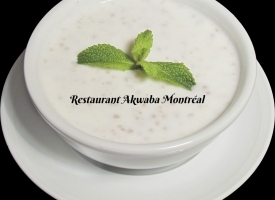 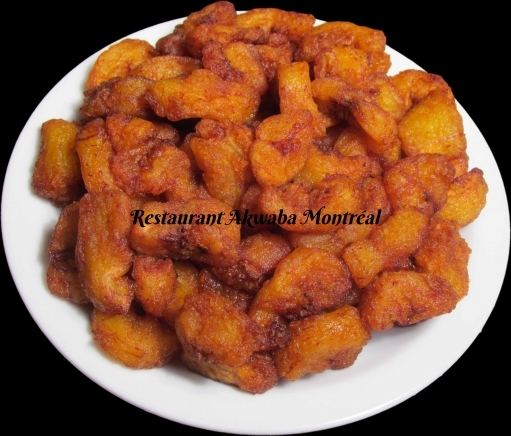 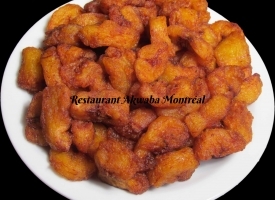 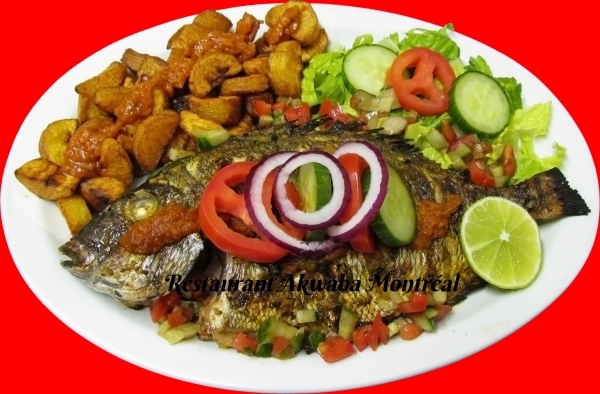 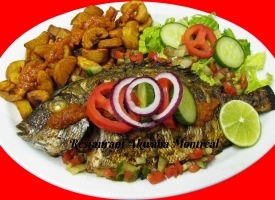 Welcome to Restaurant Akwaba, which literally means “Welcome. 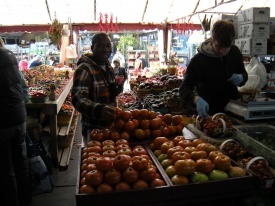 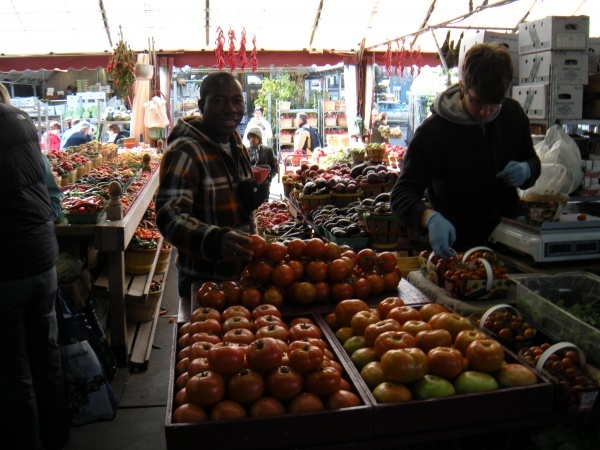 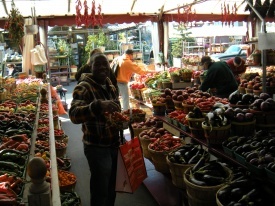 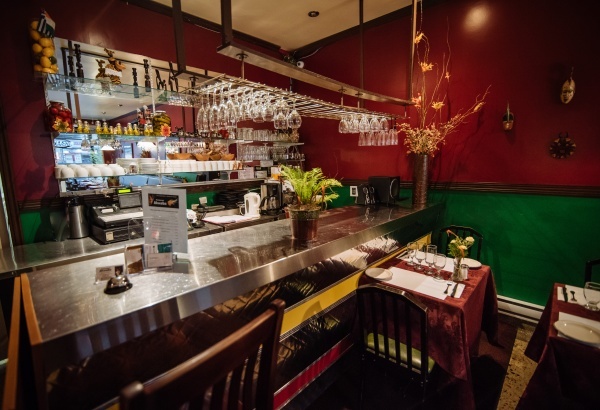 Located in the heart of Rosemont-Petite-patrie. 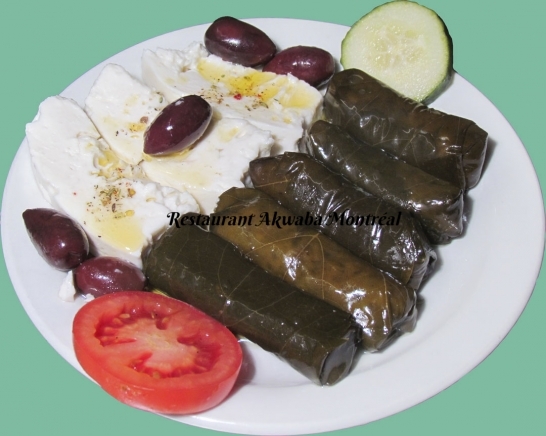 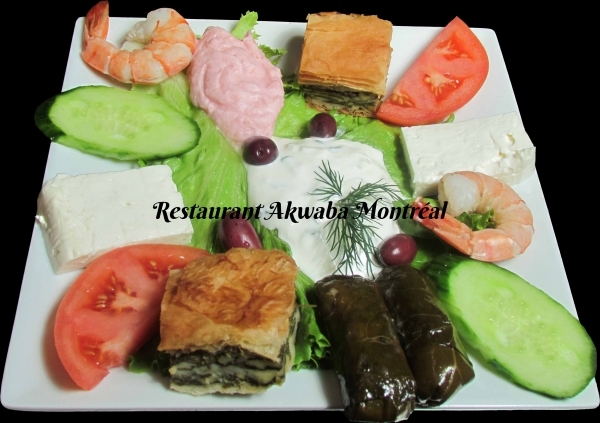 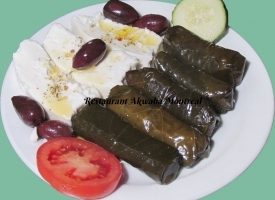 When dining at Akwaba, your palate will be taking a culinary journey uniting all Greek and African flavors. 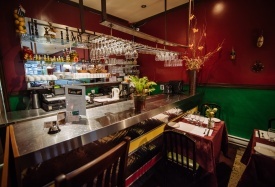 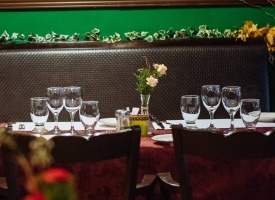 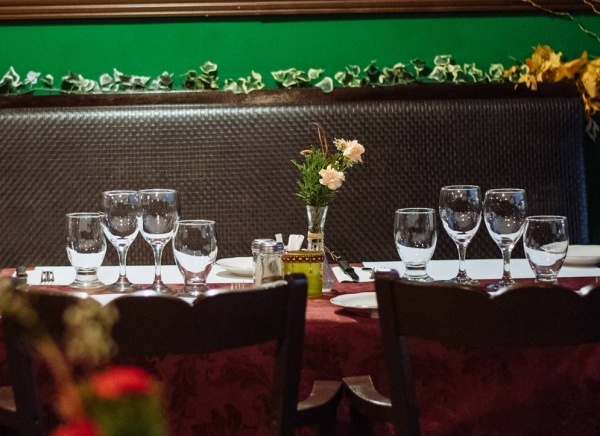 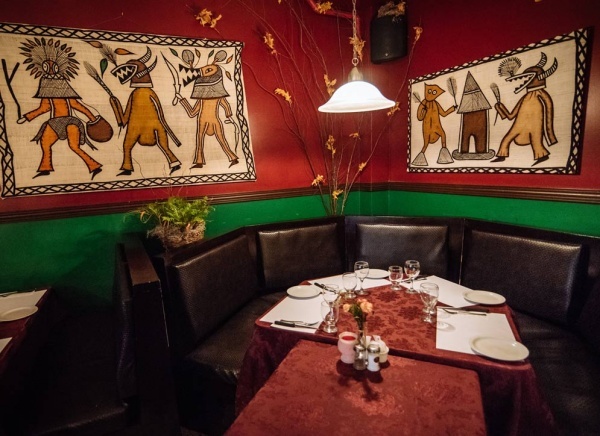 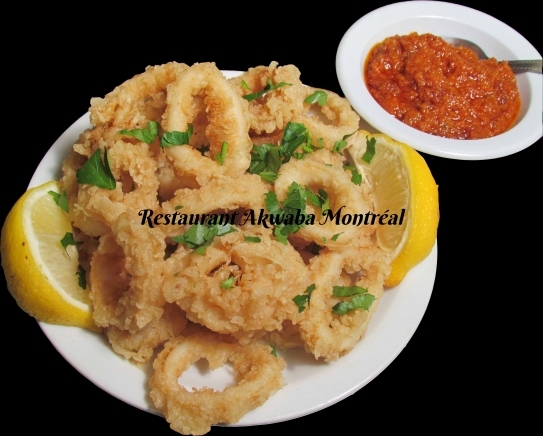 Our cuisine is a mix of innovation and uniqueness within a cozy and heartfelt atmosphere. 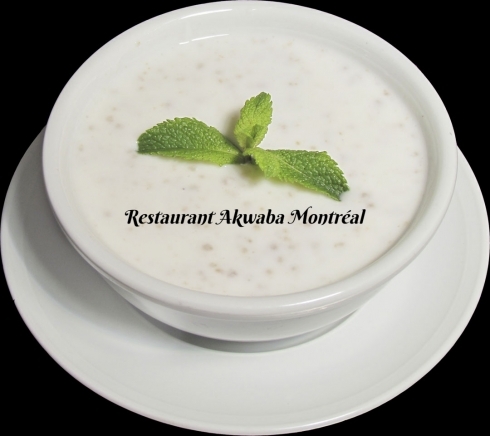 Contest Rules : To participate in the Akwaba contest you will need to sign up as a Akwaba VIP Newsletter Member to receive our communications.